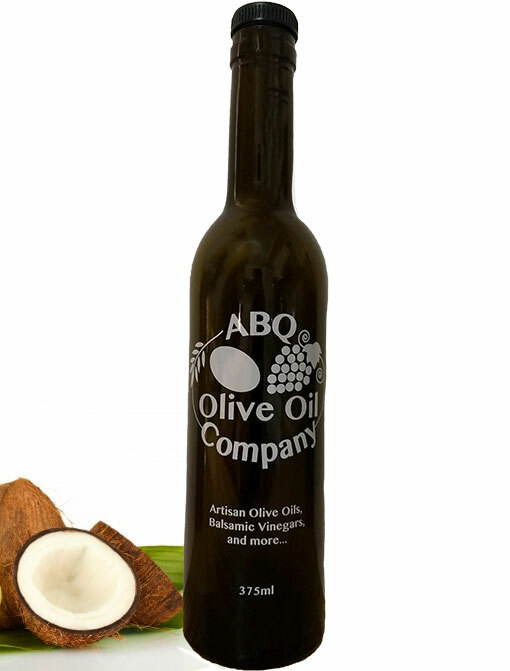 Our coconut white balsamic is truly unique. 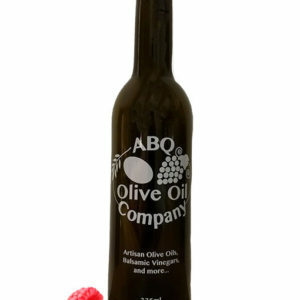 We have infused our wonderfully sweet, yet tart white balsamic vinegar with all natural coconut flavors. Perfect with chicken, seafood, salad, fruit, soup and vegetables. Try it over ice cream or yogurt—Yum. 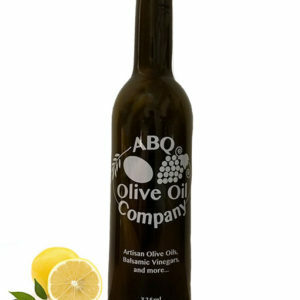 Pairings: Persian Lime, Chipotle, Blood Orange, Eureka Lemon, Roasted Sesame, or Walnut olive oils.